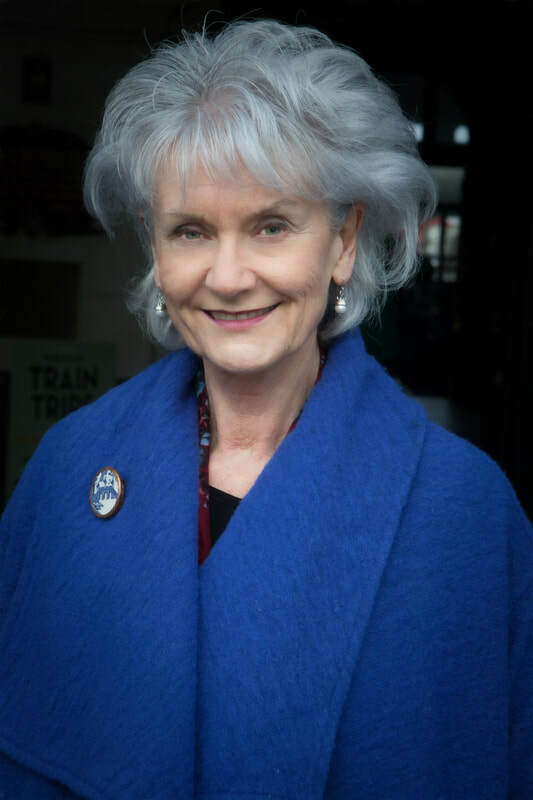 Barbara Else writes for adults and children, and has held the University of Victoria Writing Fellowship and the University of Otago College of Education/Creative New Zealand Children’s Writing Fellowship. She has also been awarded the Margaret Mahy Medal. Her most recent novels for children are the Tales of Fontania Quartet (Gecko Press), starting with the multiple award-winning The Travelling Restaurant. She also works as a manuscript assessor. Her latest books are the non-fiction Go Girl: A storybook of Epic NZ Women and a novel, Harsu and the Werestoat.